Would you like to know how to reduce traffic noise in the house and put the aggravating sounds of the road on permanent mute? The noise from diesel trucks cruising down the road. The high-pitched brakes as the public bus slows down to let off its passengers. Rush hour traffic and the occasional wannabe race car driver, all working together to give you a never ending concert of traffic noise. 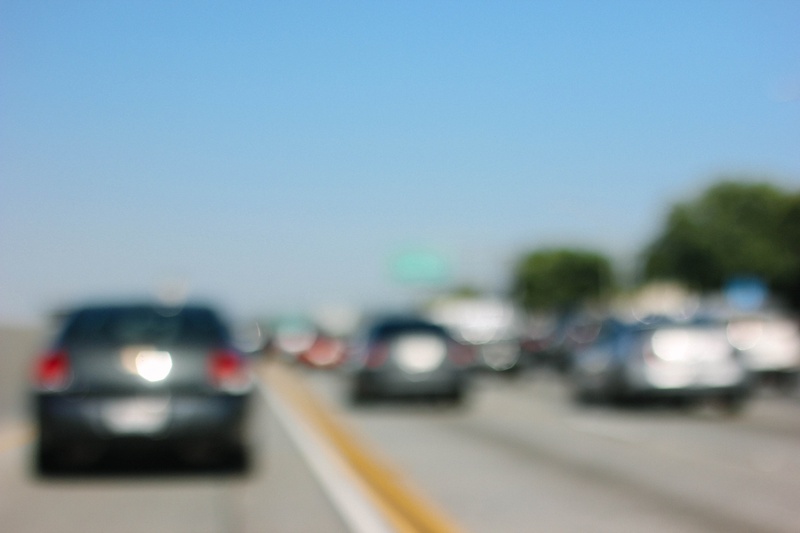 Modern traffic noise is a widespread problem that seems to get worse every year, despite the efforts of local and state regulatory agencies to curb the unacceptable decibel levels. And, it’s hurting us in a very real way. Aside from the mental stress and discomfort of hearing traffic sounds in the background – constantly – this chronic form of noise pollution can have a very serious impact on human health. It’s not just nerve-racking, it triggers the release of hormones. This can lead to all sorts of problems, for example, having excessive adrenaline in the bloodstream causes high blood pressure and raises your risk for cardiovascular disease. 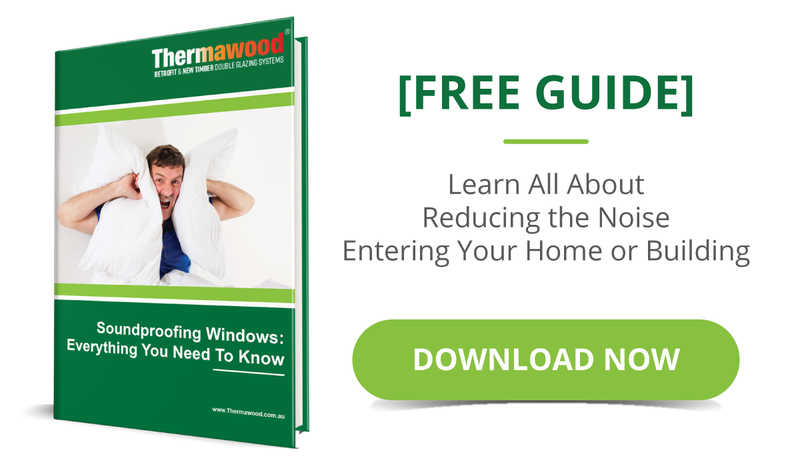 Fortunately, with the innovations in window soundproofing over the past decade, there is now a solution that can dramatically reduce the sound of traffic from entering your home. The blaring horns, screeching brakes and rumbling engines may still be playing their music outside your and your family’s personal haven, but with soundproofed windows, inside you can experience never ending quiet and calm. Traffic noise isn’t something that can be shut out by a pair of heavy acoustic curtains or your typical DIY soundproofing job. Attaching plastic film isn’t going to cut it either. The noise is too intense and too dynamic. There are a variety of sounds that your windows have to contend with in order to create a peaceful interior. Today, there are more big trucks and diesel-powered vehicles on the road. These automobiles produce high decibel levels but they can also contribute to a vibratory effect in the home. Heavy trucks can reach 80 to 85 decibels, which is high enough to damage your hearing. Buses also have this ‘thunderous’ impact, both shaking properties that are nearby when they pass and being loud enough to contribute to hearing loss over time. Urban diesel buses produce the same amount of sound as 32 cars! Buses that run on natural gas don’t have engines that are as strikingly loud, although they still create spikes in your home’s noise pollution levels when breaking or simply passing by. The average car produces around 62 to 67 decibels of sound. 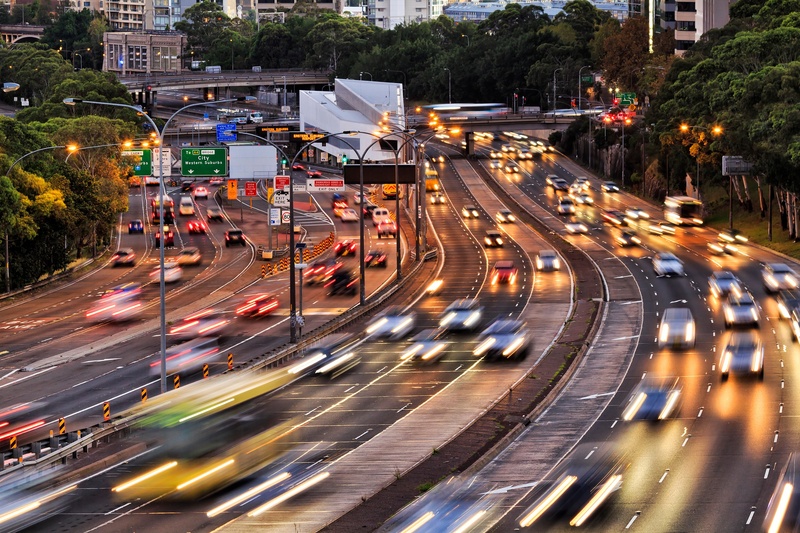 The reason most Australians today, whether they live in the city or suburban areas, are still bothered by car traffic is the sheer number of vehicles on the road. More cars increase the noise. Also, faster moving traffic is louder than slow traffic. The sound of tyres interacting with the surface of the road, combined with engine noise, creates that persistent, loud hum of traffic. Car and truck horns are also a cause for concern. Whilst not a constant sound, the sudden noise of a blaring horn is enough to put anyone’s nerves on high alert, which means the body may decide to release more adrenaline into the bloodstream to help you cope with the perceived stressor. There’s only one effective solution for reducing traffic noise in the home enough to make an audible difference and achieve significant results. Double glazed windows. The technology behind double glazing traps enough of the sound waves, stopping them from entering your home. With recent advancements in window soundproofing, you don’t even have to pay the traditionally high price of having new double glazed windows installed. As long as your existing windows are timber, you can have your windows retrofitted – this means the frame remains in place so you only pay for the efficient conversion process and the double glazed unit, not an entirely new window. Thermawood offers a superior retrofit double glazing system, giving you even better results. Our glazing professionals machine acoustic seals directly into the windows, which can dramatically reduce excessive sounds, along with drafts and insulation in hot and cold climates. Also, by tailoring double glazed windows for your home so they are specifically designed to reduce the traffic sounds you are dealing with, you can experience peace and quiet in your home, without overspending. You may need a wider airspace, a certain glass thickness, or a pane of laminated or acoustic glass within your double glazed unit for some areas of your home that are more subject to noise pollution, whilst other spaces may be well served with standard double glazing. It all depends on your home and what types of traffic noise are penetrating your current single glazed windows. 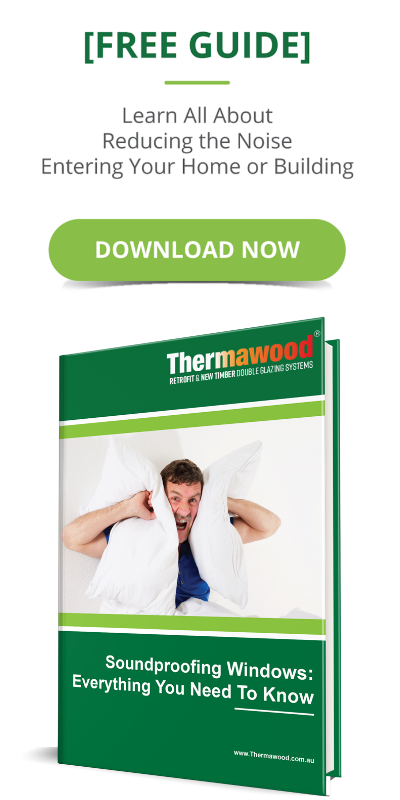 That’s why Thermawood franchisee professionals will come out to your property, evaluate your needs and create a seamless acoustic plan so you can finally have the peace and quiet you deserve. "We live on a very busy street in the eastern suburbs of Sydney with buses, trucks and many cars. Our house is an old terrace with original wooden windows and door. We were after noise and thermal properties improvements." "We had acoustics glass external with argon in between the 2nd pane. Glass in the door and in the panel above the door were treated the same. Install took a full day into existing windows and doors." 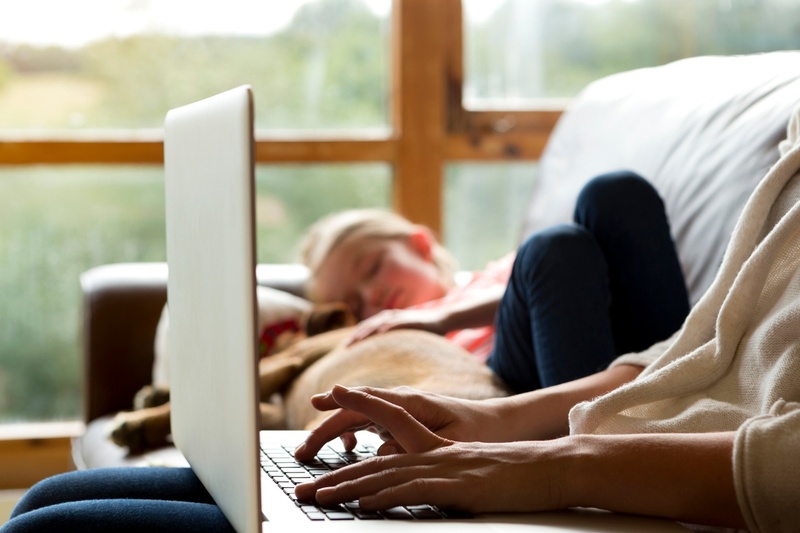 "Noise greatly reduced, cozy and warm in winter now and can still fully open windows when we need to. Highly recommended."